And thus The Hollies got themselves promoted to Premier League. Transformed from a neat Merseybeat-combo to Titans. The high-flying intro shivering of reverb is a joyful intoxication in itself, but this recording has so much more to offer. Clarke enters in calm voice, but then he soars upwards and hits the chorus, climbing step by step up its ladder to the crowning finish: the triple repeats of the song’s title as The Hollies’ vocal harmonies wash over you with the force of a hurricane galvanised by a crescendo of guitars and drums. I‘m alive! I‘m alive! I‘m alive! They serve you the magnificent chorus three times during the song’s 2 minutes and 21 seconds, and the performance is so brilliant and the tune so masterfully constructed that it doesn’t need more than two tiny verses to achieve perfection. As a bonus we get an instrumental break that delivers one of the great guitar solos of the mid 60’s, a slashing blow of reverberating notes ricocheting like bullets from a gun. Stunning! It is a joyous song, quivering with excitement about – yes, you guessed it – being alive. The group’s enthusiasm is understandable. This is what they were looking for in “Yes I Will”, and “I’m Alive” is the challenge that does their mighty vocal harmonies justice. “I’m Alive” hit #1 in England, and I wouldn’t have minded if it still was up there. Written by Clint Ballard Jr.
“You Know He Did” is a Ransford rewrite of “Louie Louie”, hammering staccato guitar-riff and a rattling tambourine, breaking loose for a moment in the hovering middle eight, and then right back on the beat, led by a whaling harmonica. So so. Not quite in the same league as its predecessor, but still an excellent pop single. Powered by a jangling guitar riff that injects the song with a touch of folk rock, but not the smooth American version. 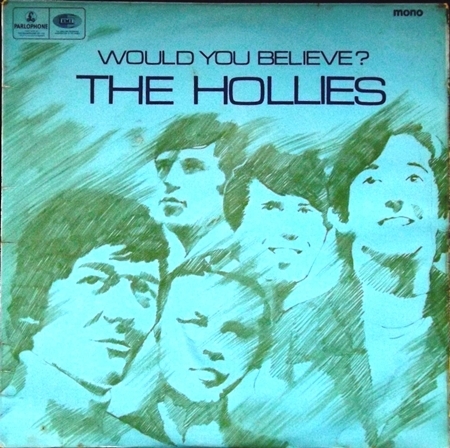 The Hollies are attacking the tune, harmony vocals sharp and hard as steel, they never allow the tune to turn soft. Only downer is the break of style in the bridge, sounds like it was stitched on. The lyrics? Some sort of observation of ordinary people in their everyday lives, they are all on their way to one thing or another. Where? Graham Gouldman and Charles Silverman, who wrote the song, don’t provide us with any answers. “So Lonely” is a moody piece of pop, lots of jangling guitars, and a recurring dark, little guitar theme that provide the tune with its dynamics. Not bad at all. Another Ransford original. Slightly better than the preceding album, but they still leave a lot to be desired. Five originals credited to Ransford-moniker, of which two already were available as B-sides. Seven cover versions, six of them never better than OK, though the group broadens its approach to musical styles incorporating both folk and soul, and not just sluggish takes on r&b. The folk style suits them best, and their version of Peter, Paul & Mary’s “Very Last Day” is a gas. It storms triumphantly along, tight instrumental work and gorgeous steely vocal harmonies. So strong it was released as a single in Scandinavia. Probably should have been chosen in the UK too instead of the disastrous “If I Needed Someone”. Both sides of a recent single, an inferior album cut and a new tune, specially included for this EP. Motown-tune “Mickey’s Monkey” (lifted from LP “The Hollies”) is annoying no matter who performs it, and The Hollies aren’t even among the not so bad ones. Goffin/King’s “Honey And Wine” on the other hand is a minor gem, quivering guitars and moody atmosphere, sterling harmony-singing lifting the performance mid way. The song itself sounds like the more attractive nephew of r&b standard “Got Love If You Want It”. George Harrison’s subtle homage to The Byrds from “Rubber Soul”. The Hollies’ version was recorded in a hurry and hit the shops simultaneously with The Beatles-album. The Beatles’ original is a musical delicacy with a sleepy chorus and chiming jingle jangle guitars hovering over a wily counter-current rhythm that creates a fascinating illusion: As if the verses, pushed forward, line by line, conduct an upward surge against the current. The Hollies did not discover the composition’s wonderful subtleties. Their version is just noisy, all treble, no bottom, the chorus delivered hard and flat. The dynamics of the Beatles’ version is lost in a staccato, angular delivery completely void of charm. George Harrison didn’t like this version, can’t blame him. Neither did the record buyers. The single bombed. 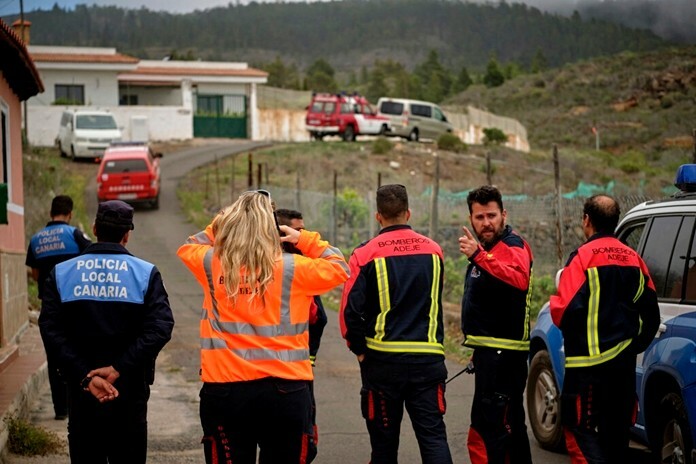 A catastrophical ending on what had been the group’s best year ever. B-side is a group original credited to Ransford. A harmonica-driven dirge with high flying harmonies, rattling guitars, the verses sung by Graham Nash for a change. Not exceptional, but so much better resolved than the A-side. And The Hollies strike back. They needed something extraordinary after their first grand failure, and came up with a tune originally recorded by blue-eyed soul singer Evie Sands in 1965, written by session musician Al Gorgoni and songwriter Chip Taylor (later of “Wild Thing”-fame). It seemed tailor-made for The Hollies. Their recording is a volcanic eruption. Kick-started by Tony Hicks’ impatient, reverberating, stabbing one note guitar intro, when Clarke finally enters, the bottled up tension is almost unbearable, the song has to explode. And off we go, guitars chiming from the high heavens as the group soars into the ultimate high flying 60’s pop refrain, their three part harmonies sharp as razor blades. The first minute is absolutely sensational. 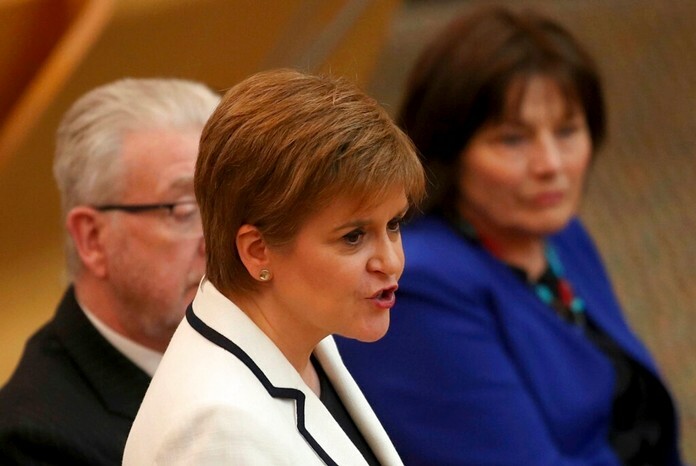 There’s no stopping them after that, they cruise home on waves of enthusiasm, and the whole thing fades out at 2 minutes and 26 seconds. No fat on this recording. The record buyers took it all the way to #1. What a relief it must have been after their hopeless dabble with the Beatles’ songbook. B-side is a fun track, a country hinged hillbilly stomp, Manchester style. Nash takes the lead, and there’s some nice guitar picking driving the song home. Credited to Ransford. Two hits and two B-sides. 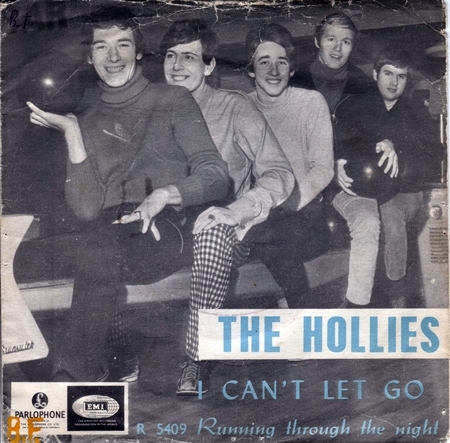 The Hollies’ last EP. The format was fading fast. If you had money on your hands, you’d rather scrimp and save for an album. A perfectly crafted pop song, written by Graham Gouldman who was also partly responsible for “Look Through Any Window”. More laidback than their previous hits, it’s a happy, unpretentious ditty, airy with a taste of carefree summer days. The group’s trademark vocal harmonies are perfectly utilized and the recurring plucking guitar theme holds the different parts nicely together. A touch of folk rock. What the song is all about? Boy meets girl at the bus stop, it’s raining, he’s got an umbrella, bus arrives, bus leaves, they stay at the stop, and soon they’ll be married. Ah, those innocent days of youth! B-side is another Ransford original. Has some nice turns even if the chorus is a bit pedestrian. Sounds like a “For Certain Because” outtake, which isn’t bad. The first Hollies album with some merit. They still insist on doing a couple of r&b and rock’n’roll-covers, very outdated in 1966, but their take on folk rock in Simon & Garfunkel’s “I Am A Rock” and the traditional “Stewball” (made famous by Peter, Paul & Mary) is awesome. The four Ransford-originals are top notch too, specially “Oriental Sadness”, “Fifi The Flea” and “Hard Hard Year’. 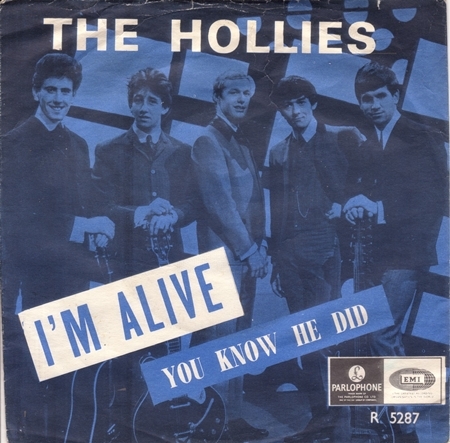 Not an official Hollies single, but the theme song from Peter Sellers’ comedy of the same name. Written by Burt Bacharach and Hal David on a not so inspired day. Hollies meet Peter Sellers in call-response duel. The group sing the questions, Sellers answers them with a distorted voice. The melody is light as a summer breeze, but hard to remember. 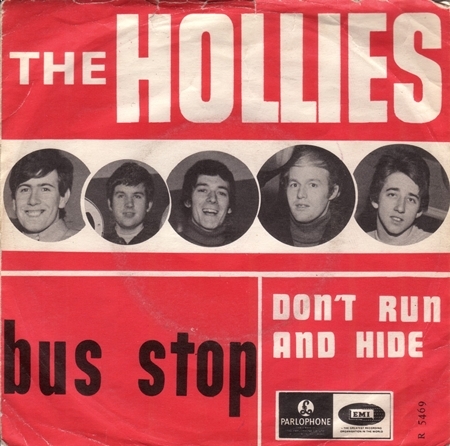 The Hollies do not perform on the B-side. A song about obsession. Risky stuff in 1966. The confessional lyrics take us to a nightclub where the main character is transfixed with a young belly dancer. He is obviously a regular because of her, but what was once a fascination is now pushing him to the brink of insanity. The lyrics are sung with an urge that leaves no space for breathing, you already know this is a one way ticket to disaster. The song is simple, rooted in a rasping, enervating banjo theme on endless repeat beneath Clarke’s feverish self exposure. The chorus arrives with the song’s title called out over violent dashes of cymbals, breaking the monotony and cranking up expectations for the next part of the story: The guy can’t take it anymore, climbs the stage, grabs the terrified lady, overturns tables in the ensuing scuffle with security. A man astray, high on testosterone, kicked out, head first, and left in the gutter. A very unusual topic for a pop song in 1966. As was the use of the banjo. One can argue that the melody is monotonous, quite horizontal and on eternal repetition, just like the banjo theme. But this was a conscious trick, it strengthens the claustrophobic and feverish mood of the story, you literally feel the sweat trickling down the singer’s back as his brain melts. Clarke, Hicks and Nash wrote it, finally using their own names, leaving the Ransford moniker behind for good. By the way, I think the song actually is about a stripper, but that might have been too much for the authorities in 1966, so they chickened out with a belly dancer. B-side is another Clarke/Hicks/Nash-original. A high flying beat combo winner led by wailing harmonica and some nice harmony singing. And finally The Hollies delivered a quality album, all songs originals, adventurous arrangements, folk rock, bossa nova, oriental, jazz, with the use of brass and keyboards. 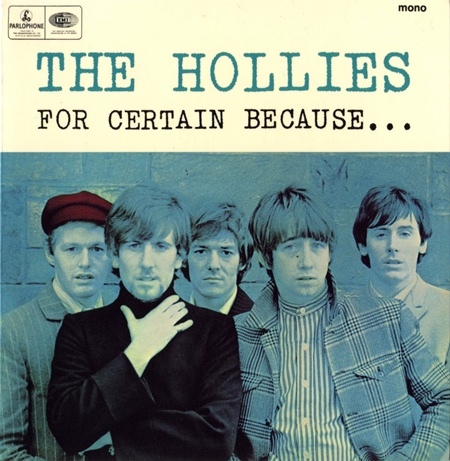 The Hollies were expanding fast and impressively without compromising their strong sense of memorable and classy pop songs driven by those glittering harmony voices and Hicks’ chiming guitars. This album is among 1966’s finest. How it failed to enter NME’s album chart is a mystery to me. Previous articleClassical Connections: Catch a what?